Music is always a popular holiday theme, and not just in terms of holiday music. Some of the best gifts are music-related. If there’s a music lover on your shopping list, 2017 is going to be a banner year. Smart speakers were huge in 2016, and expected to be even bigger this year. True wireless earbuds are suddenly everywhere. And with vinyl’s continued resurgence, record players are a hot category as well. The downside is the number of choices can be daunting. We’re here to help you pick the perfect smart speaker, best wireless earbuds or the ideal turntable from the flood of Black Friday, Cyber Monday and general holiday sales. This holiday gift guide 2017 edition covers 10 of the best high-tech gifts for the music lovers on your list. 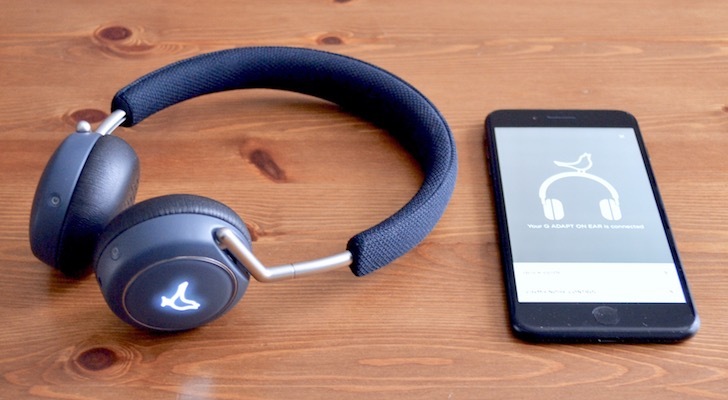 With Apple Inc. (NASDAQ:AAPL) and Alphabet Inc’s (NASDAQ:GOOG, NASDAQ:GOOGL) Google both killing off the traditional headphone jack on their smartphones, wireless is the way to go. Even the best wireless earbuds have trouble competing with on-ear headphones for sound quality. And they just aren’t as comfortable to wear for long listening sessions, either. Both of those factors matter to music lovers. When going for actual headphones instead of earbuds, your first impulse may be to grab a pair of Apple’s popular Beats headphones, but I’d suggest trying these Libratone Q Adapt wireless headphones instead. They provide high quality audio (with a little less of the bass bombast that Beats are infamous for), 20-hour battery life and they have a uniquely minimalist style. The Libratone Q Adapt headphones also offer CityMix active noise cancellation that can be adjusted to let in some background noise for safety. Libratone is offering them at $50 off for the holidays, so they’re a good deal as well. Vinyl is hot, but a true music lover doesn’t want to trust their precious records to a record player-in-a-suitcase setup. They look retro chic and are fine for casual use, but audio isn’t great and the cheap stylus could actually damage records. Austria’s Pro-Ject has a well-deserved reputation for making some of the best audiophile turntables, including starter models. The new Pro-Ject Essential III is one of the best gifts for music lovers looking to up their vinyl game. 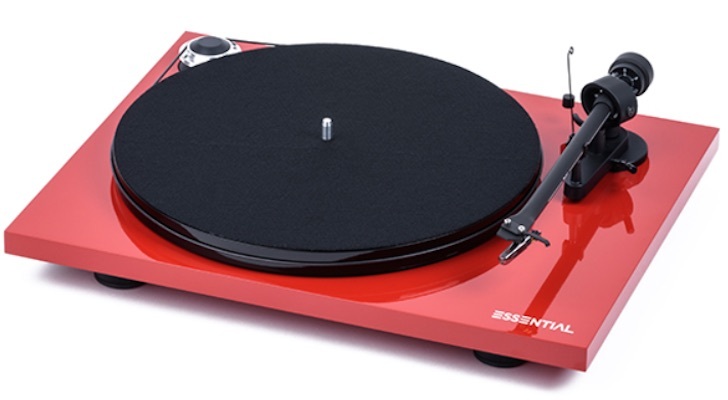 Priced in the $300 range, it includes premium features like an aluminum tone arm with sapphire bearings, low-resonance MDF plinth and a high-quality Ortofon OM10 cartridge. 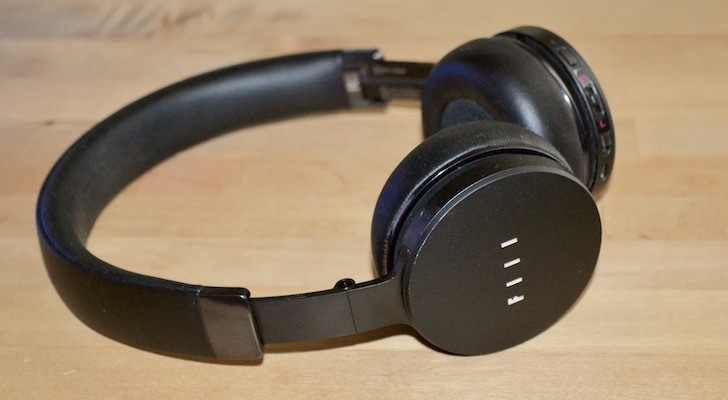 My favorite wireless headphones at the moment are the CANVIIS Pro from FIIL. They aren’t exactly a household name, but these headphones offer a very nice listening experience — and they’re packed with the latest audio technology. Music playback is reasonably balanced and they are very comfortable to wear. Battery life is an impressive 33 hours, and there are multiple filter settings for active noise cancellation. Controls are touch-based, with swipes on the ear cups. But the FIIL CANVIIS Pro headphones also offer app-based 3D spatial audio settings to play with — fascinating technology for music lovers. And they also have 4GB of storage, going beyond wireless. The person who receives these headphones can take 1,000 songs with them, with no smartphone required. Multi-room audio is another big category this year. Smart speakers are adopting the technology, including Apple’s delayed HomePod, and Sonos is still fighting to maintain its lead. I test a lot of wireless speakers and the best I’ve reviewed to date is the Thiel Audio AURORA Home. Thiel is an American company specializing in audiophile-quality speakers, so it’s no surprise that it would make a wireless speaker with multi-room capability like the AURORA Home. It’s not “smart” but for a music lover, the refined audio it pumps out is unbeatable. If the $899 price tag is too steep, or portability is a requirement, the company also offers the $599 AURORA Tour. 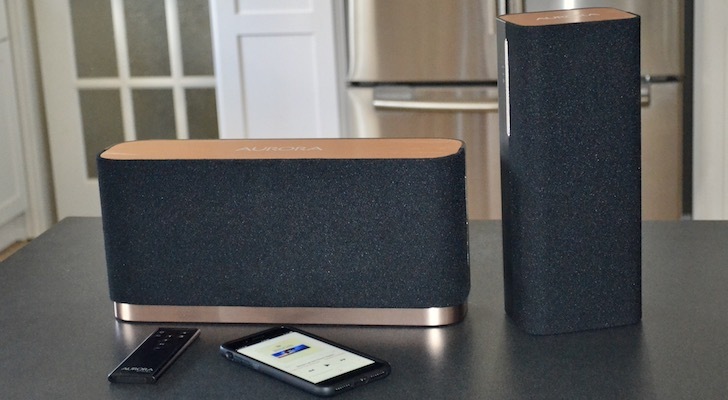 If you want to learn more about what makes the AURORA Home one of the best gifts for music lovers, you can check out my review. As I mentioned earlier, comfort is a big reason why earbuds can be less popular than headphones for music lovers. But if someone on your holiday shopping list wants the true wireless experience, Jaybird RUN may just offer the best wireless earbuds experience. 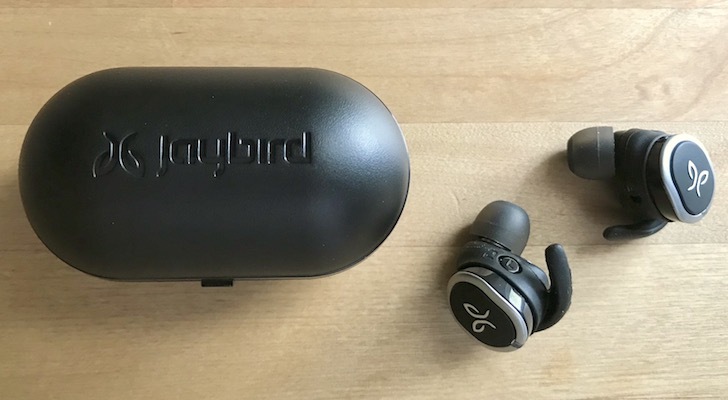 During testing, I confirmed that despite the larger size needed to accommodate batteries and other components, the Jaybird RUN wireless earbuds remain extremely comfortable — probably best in class among true wireless earbuds when it comes to comfort and a secure fit. As mentioned earlier, Apple’s HomePod smart speaker has been delayed. So what options are there for someone who wants a true smart speaker, but also demands high quality audio? The best choice remaining is coming out in December: the Google Home Max. It offers the smarts of built-in Google Assistant (with an array of far field microphones), multi-room audio support, and — unlike Sonos — both Wi-Fi and Bluetooth wireless streaming. The Google Home Max also blows away competition like Amazon.com, Inc.’s (NASDAQ:AMZN) Echo with serious audio cred: two tweeters plus a pair of 4.5-inch woofers. While the Pro-ject Essential III is a solid choice as a first turntable, if a music lover on your shopping list is looking for something just a little more advanced, the Crosley C20 makes an excellent choice. Made in collaboration with Pro-Ject (and built with premium Pro-Ject components), the Crosley C20 includes upgrades like an S-shaped aluminum tonearm with sapphire bearings, a solid acrylic platter and USB output. The pre-mounted Ortofon OM10 Cartridge offers excellent sound and an easy upgrade path. 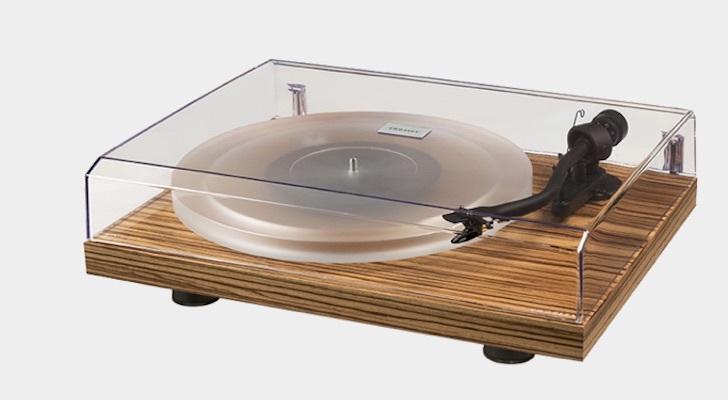 And with its genuine Zebrano wood veneer, the Crosley C20 looks as good as it sounds. 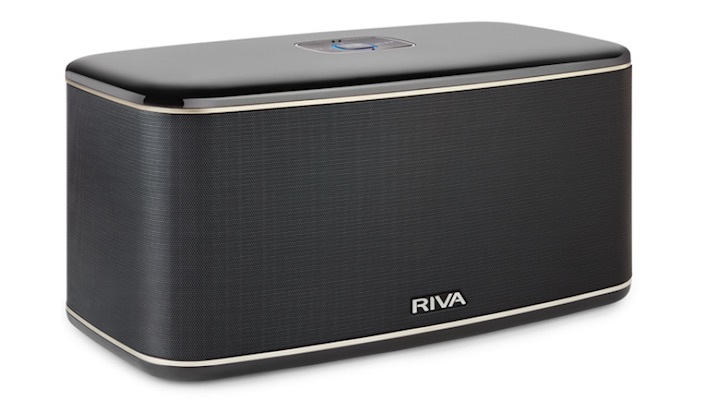 If you want to give a special someone a single wireless speaker that has multi-room support, so they can expand their system later if they choose, the RIVA Festival is tough to beat. It’s not a smart speaker, but RIVA has packed a lot of smart tech and engineering into this big box. It was recognized with a CES 2017 innovation award. RIVA’s proprietary Trillium audio technology and drivers facing in three directions mean a single Festival can generate virtual surround sound. So you don’t need multiple speakers to enjoy a premium music listening experience. As I discovered during testing, with seven ADX drivers (including three woofers) and 200 watts of power, the RIVA Festival produces excellent audio, including some truly awesome bass. Just in time for your holiday shopping, RIVA is knocking $100 off for the holidays, bringing the Festival wireless speaker down to $399. The Hym Seed Turntable Audio Station makes an ideal gift for someone who loves music, loves records, loves streaming audio … but lacks space. This all-in-on audio system combines a turntable, a high-powered audio system and wireless streaming capability in a single unit. The base of the Seed contains a pair of 4-inch woofers and two 1-inch tweeters, along with a powerful 70-watt amplifier. I’ve tried it and even with the music cranked up, a unique suspension on the turntable ensures that no vibrations reach a spinning record. Streaming music over wi-fi, using Bluetooth, or playing tunes from internet services, the Seed is a rare all-in-one system that sounds great. Its bent-wood stylish retro look is even better, making it a great fit for small spaces like condos and apartments. The Echo Dot is the $49.99 entry level to Amazon’s Echo smart speaker lineup. It does everything expected, including streaming Amazon Music (as well as other services like Spotify), it features Alexa voice control and it can be used as an intercom between Echo devices or even for voice calls. But it sounds pretty terrible. 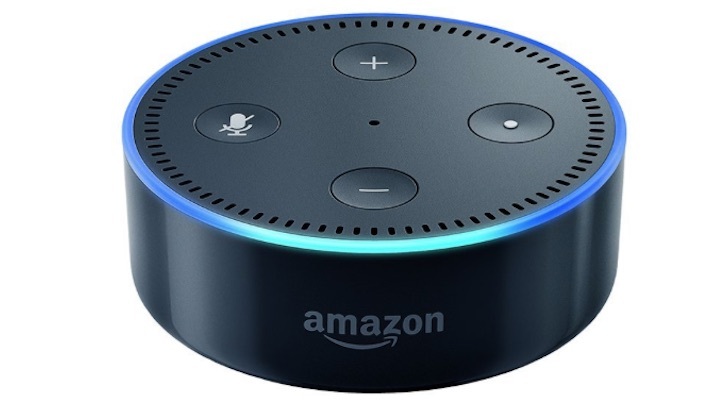 What makes it a great option for music lovers is that they can plug the Echo Dot into their existing speaker or audio system, essentially turning it into an Alexa smart speaker. Pretty sneaky, and pretty smart. Article printed from InvestorPlace Media, https://investorplace.com/2017/11/holiday-gift-guide-2017-10-high-tech-gift-ideas-music-lovers/.